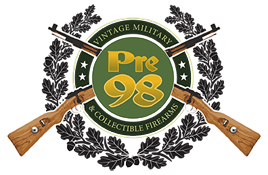 This is a extreme rarity and a highly sought after one at that, this just came out of the woodwork, it was a vet bring back and it has just come to light. 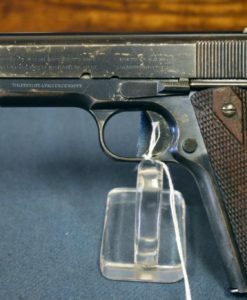 This is a Walther Model 6, it is in 95% original condition, with a spare mag and a commercial Luger holster and its still with the original bringback papers. 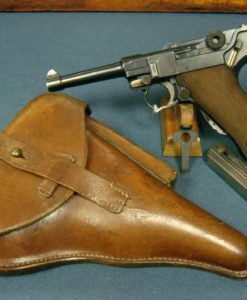 The Model 6 was Walther’s attempt to create a 9m/m service pistol based upon a beefed up version of the Model 4 during WW1. 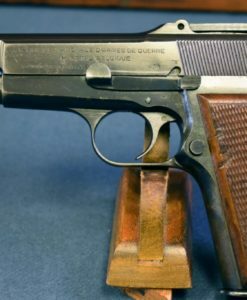 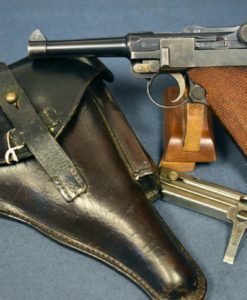 No more than 1000 were made and perhaps as little as 600, and they basically no longer exist except for a handful of pistols that have survived 100 years and two world wars. 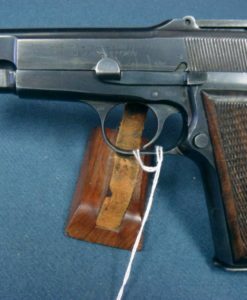 Most of them such as this example were purchased by German Army officers and carried as sidearms. 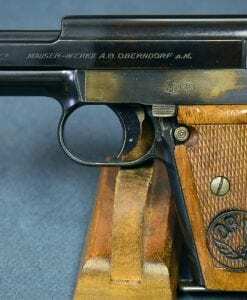 Certainly one of the rarest and most sought after Walther Pistols ever made.